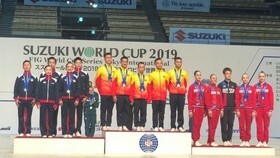 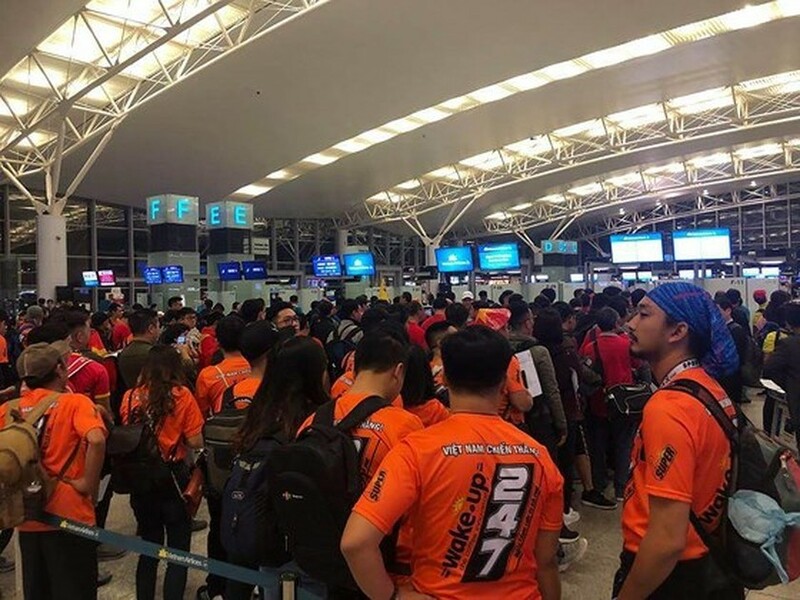 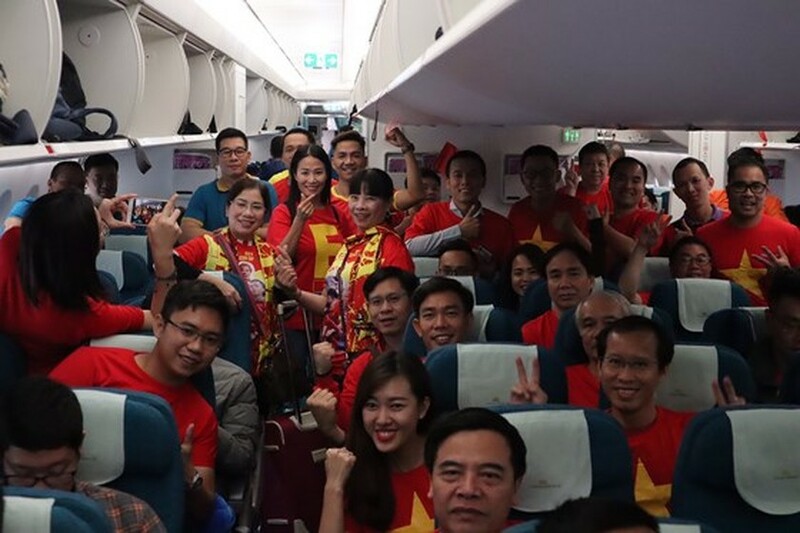 Nearly 250 nationwide football lovers flocked to Noi Bai International Airport for a direct flight to Dubai this early morning in order to support the Vietnamese national team in the 2019 Asian Cup quarterfinals. 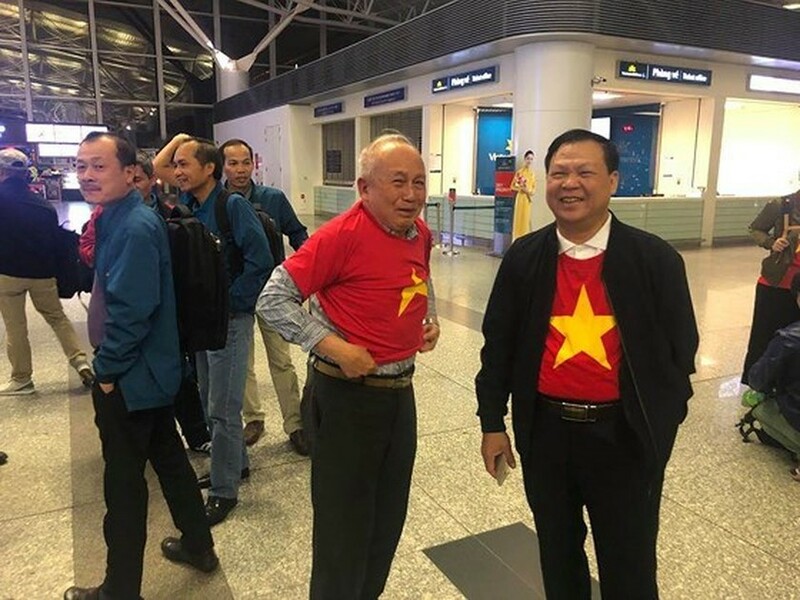 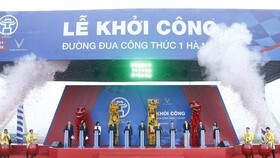 Although chilling weather, nationwide football fans with Vietnam red T-shirts yellow star crowded in Noi Bai Aiprort. 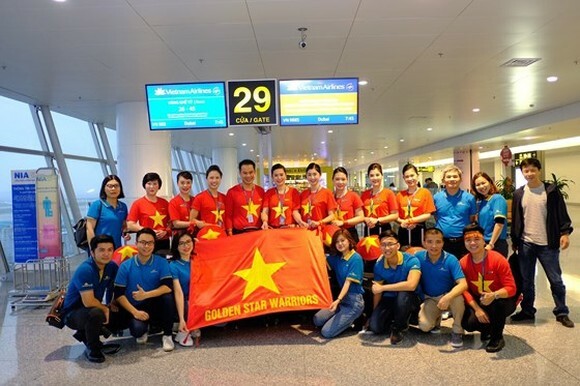 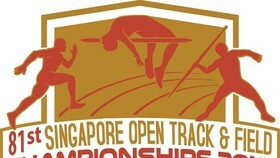 The match between Vietnam and Japan will begin at 8pm tonight. 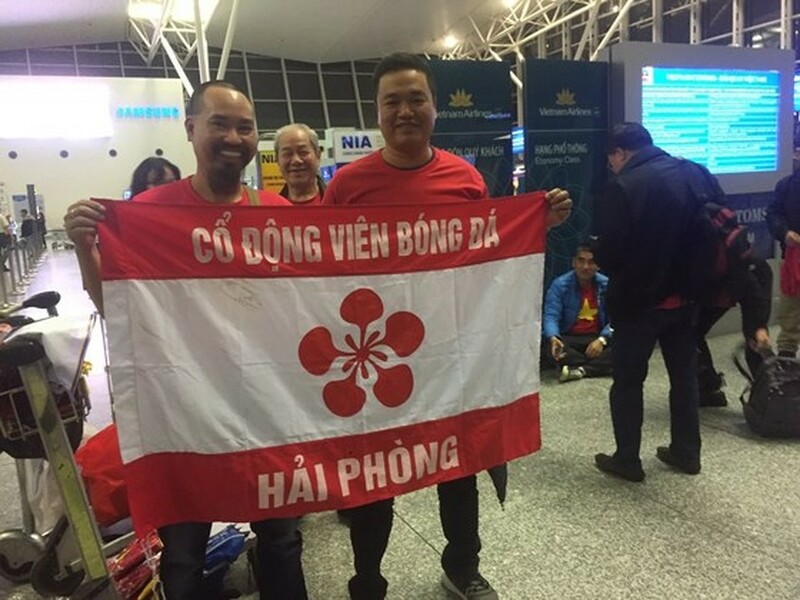 There were some photos from SGGP Newspaper's reporter at Noi Bai Airport in this morning.